Kapaa, also spelled Kapa’a, means “solid” in Hawaiian but is also known as “The Coconut Coast.” Travelers find this small town, nestled at the base of Nounou (the Sleeping Giant) Mountain on Kauai, tourist-friendly with its diverse array of hotels, shopping centers, and restaurants. Downtown Kapaa has been voted “One of the Cutest Small Towns” in America. First Saturday Night is a fun, entertaining evening with vendors in the streets and Church grassy area. The Kinipopo Shopping Village area is also a favorite for its fun eateries and small keepsake shops. Look for the “Kauai Made” logo for products made by local craftsmen using traditional materials. 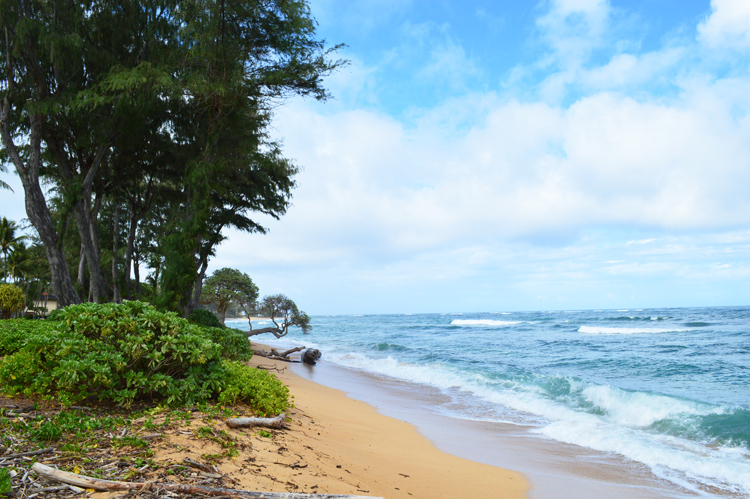 Kapaa also offers water sports, including water skiing and kayaking.